Stylish and practical, Millercare’s range of living room furniture for the disabled ensures you’re comfortable and supported in seating that’s designed to not stick out or look too clinical in your home. Don’t let disability problems interfere with the decor of your home with this selection of chic chairs that will look great and provide plenty of comfort too. If you spend many hours in a sitting position it is vital that you have a chair that is tailored to meet your individual needs. 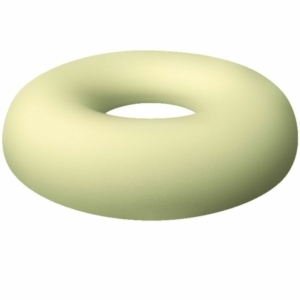 It’s important to pick the right model if you wish to maintain comfort, wellbeing, and independence in your life. 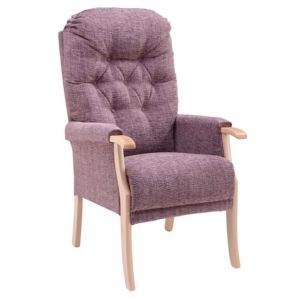 When it comes to picking the design of your chair, your size, height, degree of mobility and any existing pain, are just some of the factors that need to be taken into consideration. Whether you need a chair with extra support or a rise and recline design, Millercare has a selection of pieces in a range of fabrics, designs and colours that are sure to fit seamlessly with the design of your home and interior. 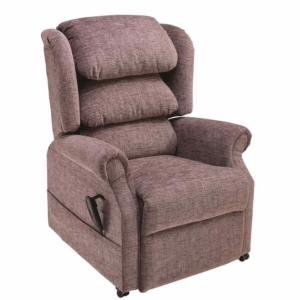 If you suffer with poor mobility a rise and recline chair can aid you significantly, but if you just need extra comfort whilst you watch TV or read a book then Millercare have that too. 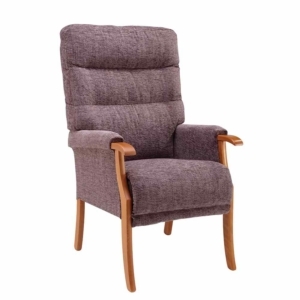 Here you’ll find the living room furniture for the disabled that’s designed to provide comfort, wellbeing, and independence in your life. 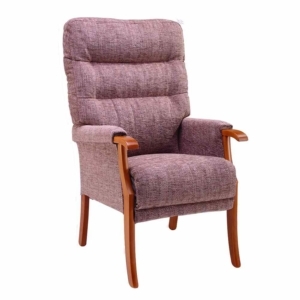 Of course, trying out a range of chairs before you buy is the best option, this is because just small and slight differences the slope and angle of the backrests, or the position and style of the armrests can make a big difference to your individual comfort. 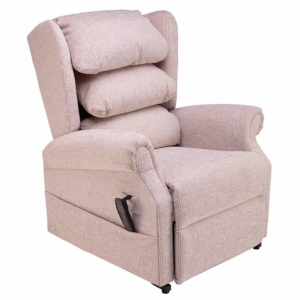 Seat height – a higher seat will, of course, make it easier to move in and out of the chair. 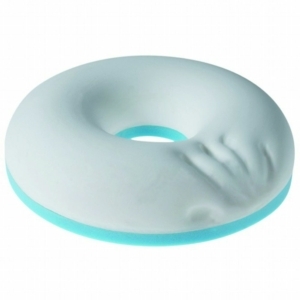 But if the seat is too high, it can put too much pressure on the back of the thighs. 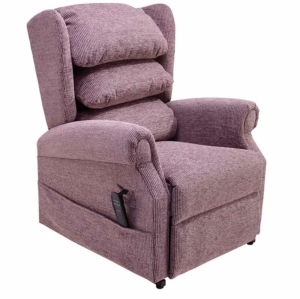 The height of the armrests – these should be situated so the arms are rested without raising or dropping the shoulders. 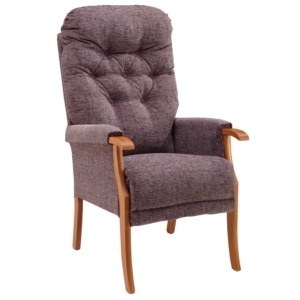 Seat depth – The depth should be sufficient enough to support the full length of the things, but not too deep that you have to lean back into the chair. 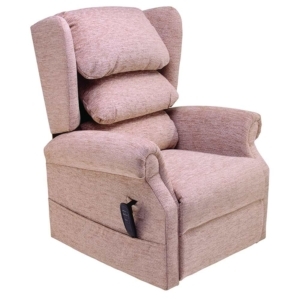 A simple way to fix a chair that is too deep however is to shorten the seat by adding a cushion behind the back. 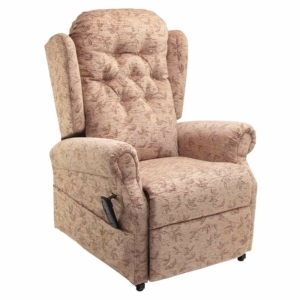 Millercare offers a variety of six different chairs, which come in a variety of colours and fabrics to best suit the decor of your home. 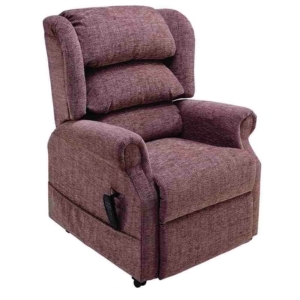 With fixed seating and recline designs available, there’s something that’s sure to suit your individual needs. 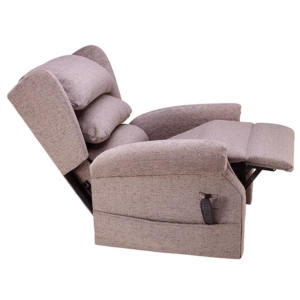 A chair with built-in recliner mechanism means that you can raise your legs to the height that suits you best. 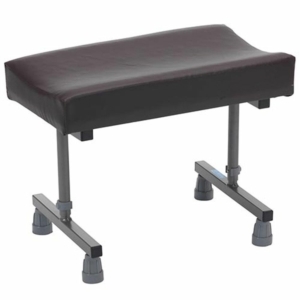 The Ennerdale and Medina designs both come with independent control of the backrest and footrest functions through the simple hand control. 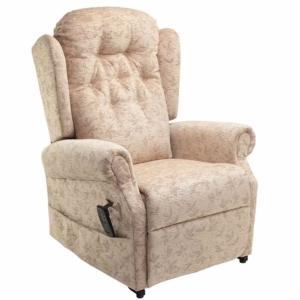 This enables you to find their desired seating or reclined position for maximum comfort. 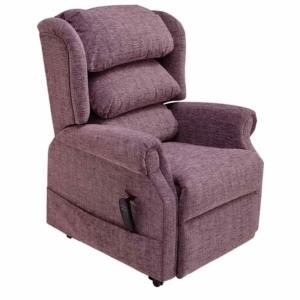 Whilst the Ambleside range is a riser recliner chair that’s available in a choice of fabrics and sizes. 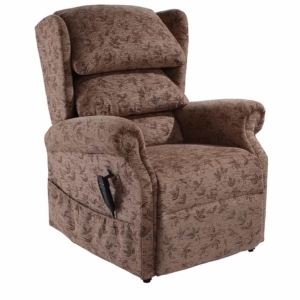 The reclining action is so smooth and quiet you’ll feel relaxed from the moment you recline. Sitting and standing has never been easier as well, thanks to its smooth lift and tilt action. 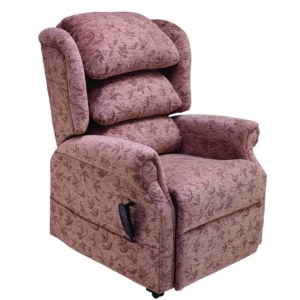 This line of living room furniture for the disabled not only gives extreme comfort but also provides a little independence, something we all value throughout life.